Black Lager - Galli Beer Corp. Since April 1991, the Kostritzer black beer brewery, a subsidiary of the Bitburger brewery, has emerged as of one of the most modern breweries in Thuringia. 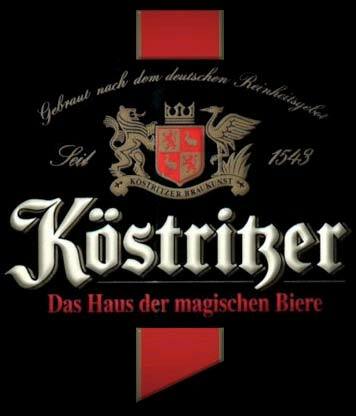 In September 1993, it was with great pride we (re-) introduced the original Kostritzer black beer.